Based at the Owhango Hotel in the central King Country, what better place to be to go hunting. We have around us two national parks and many forests with permitted areas for hunting. We can offer you guided hunting trips through one of our many local operators or if you have the knowledge and a hunting permit we can guide you on where to go and what areas are the best. We can provide exclusive access to a 2000 acre private reserve as well as 4 state forests. Detailed local knowledge including access points, animal numbers and type of hunting can also be provided. All permits & permissions can be arranged for you as well as transport to and from hunting blocks. Maps can also be supplied on request. 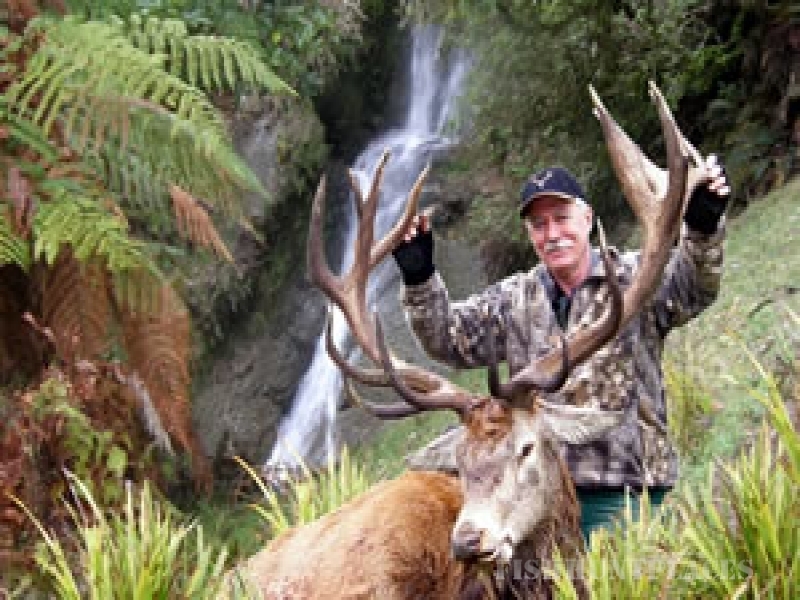 Ruapehu and the surrounding areas boast world class wilderness fishing. Offering angling of all types, from Trophy lake fishing (Otamangakau 20 min east of National Park Village) to the ever challenging wilderness back country head waters where you can choose between sight fishing for large trout in streams almost small enough to jump over, to targeting the evening rise on large boulder strewn rivers. 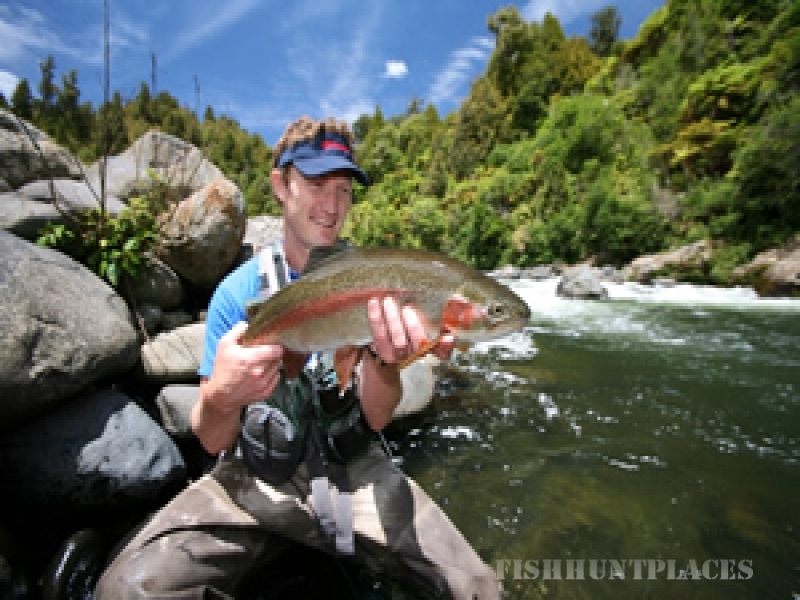 Whakapapa River is the largest tributary of the Whanganui River and one of "New Zealand's finest trout fisheries". All year round - in the upper reaches water clarity usually exceeds 15 metres.